She has awesome videos! What a cute style! 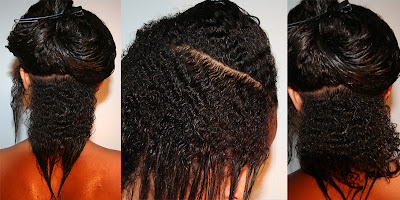 Although with such tiny twists outs I would be concerned with tangling.